We’re headed back! Back to the Louisville Arcade Expo! One half of the Junkies traveled to Louisville, Kentucky to experience the Louisville Arcade Expo. Learn about some of the great games Patrick got to play for the first time and his thoughts on the show. Also on this episode, we grab some quick interviews where people give their opinions on the most overrated and underrated pinball games. We answer some viewer questions including the legality of MAME, and the closing of Bob Roberts’ website. 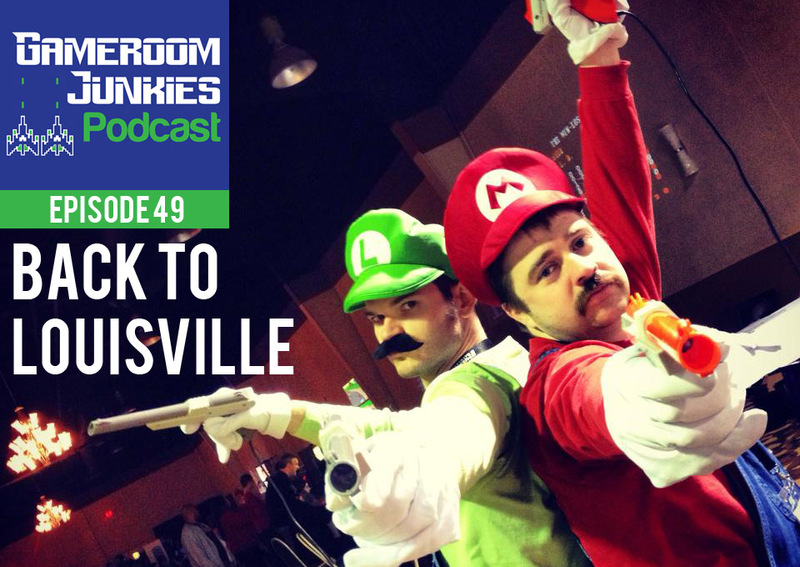 As always, we offer up some personal stories about what’s been happening in our own gamerooms. Finally, we tease an upcoming change for episode 50.